It looks like Konami’s plan to announce Metal Gear Solid V: The Phantom Pain’s release date won’t be going according to plan, as a leaked trailer has already revealed that ahead of schedule. Originally meant to be announced tomorrow, it looks like Phantom Pain will be releasing on PlayStation 4, PlayStation 3, Xbox One, and Xbox 360 on September 1st. News of this comes from leaked trailers discovered by a NeoGAF user on IGN’s servers. The trailers have since been pulled. Eurogamer reports that series creator Hideo Kojima says that Phanton Pain will be his final game in the series. 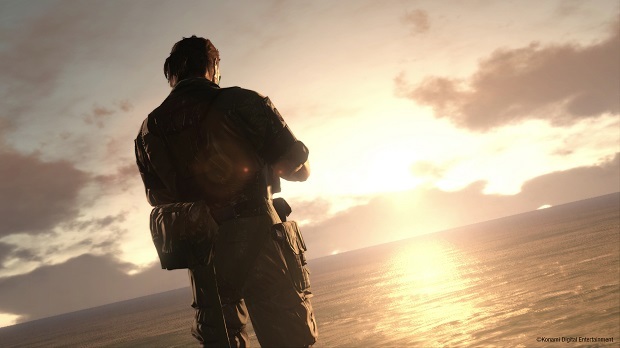 “I always say this will be my last Metal Gear, but the games in the series that I’ve personally produced – Metal on MSX, Metal Gear 2, Metal Gear Solid 1, 2, 3, 4 and Peace Walker – and now Metal Gear Solid 5 constitute a single Metal Gear saga,” Kojima says. For more on Metal Gear Solid, check out Gaming Trend’s review of Phantom Pain’s prologue, Ground Zeroes.